This photo is so appealing to me: color, detail, blur, light and shadows. 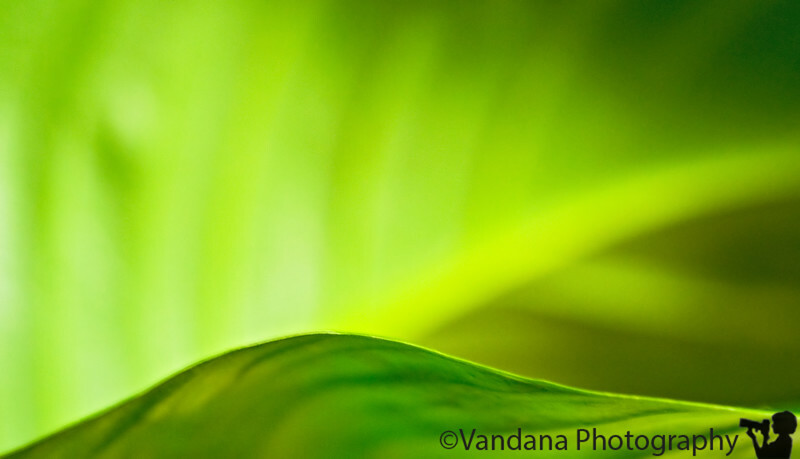 Beautifully fresh, Vandana. I like this! This is wonderful V. I think Kerry says it best. the colors really draw me in and make me want to stay in the photo! yep-we did have a nice trip to death valley but it was not a place i'd bring the kids to. way too hot and desolate. but we had a blast and they cooperated so well. thanks for all of your advice! I love this. Great lines, colors, and creamy bokeh. Nice color palette, like it!